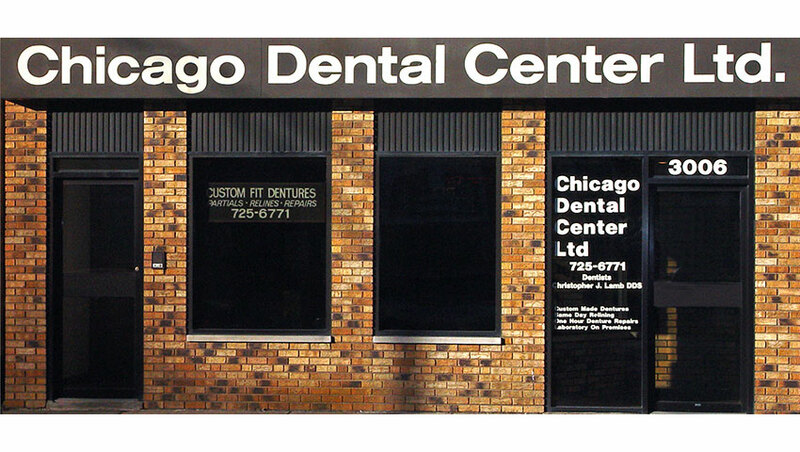 Dr. Christopher J. Lamb DDS at Chicago Dental Center Ltd.
Our office has been providing quality dental services for over 35 years. Since 1978 we have been offering personalized dental and denture services provided by our staff of qualified professionals. 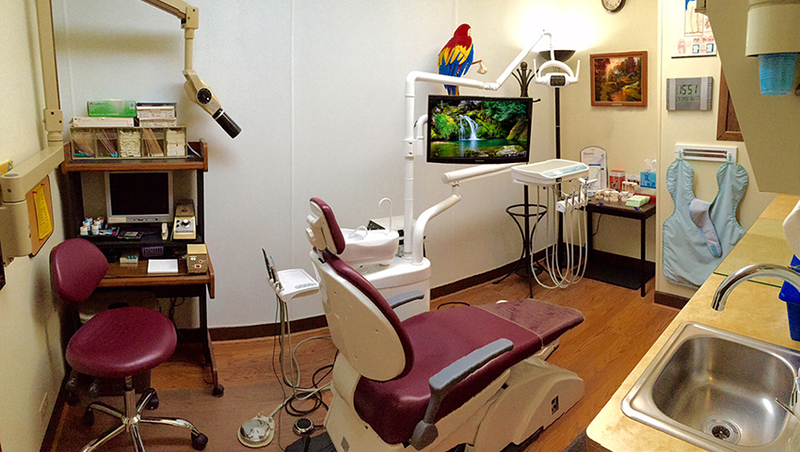 We are a full service dental office AND denture laboratory. We provide our patients with personal dental care covering all general dental services and a complete in-house dental laboratory to augment our premium denture services. With a dental laboratory on our premises we are able to provide high quality, personalized and affordable denture services; including new dentures, partials and denture relines and duplications. Most denture repairs can be done while you wait and we have emergency denture services to replace broken or lost dentures. Cosmetic partials to replace up to 4 missing teeth (called Flippers) can usually be made the same day. Our office is located on the northwest side of Chicago on North Laramie Avenue between Belmont and Diversey, near the corner of Wellington Avenue. North Laramie Avenue is 4 blocks west of Cicero Avenue. The office is situated at street level. There are no stairs into our office and we can accommodate most wheelchairs and walkers for those patients with limited mobility.